We are busy moms who share a passion for all things Disney and value living a healthy lifestyle. 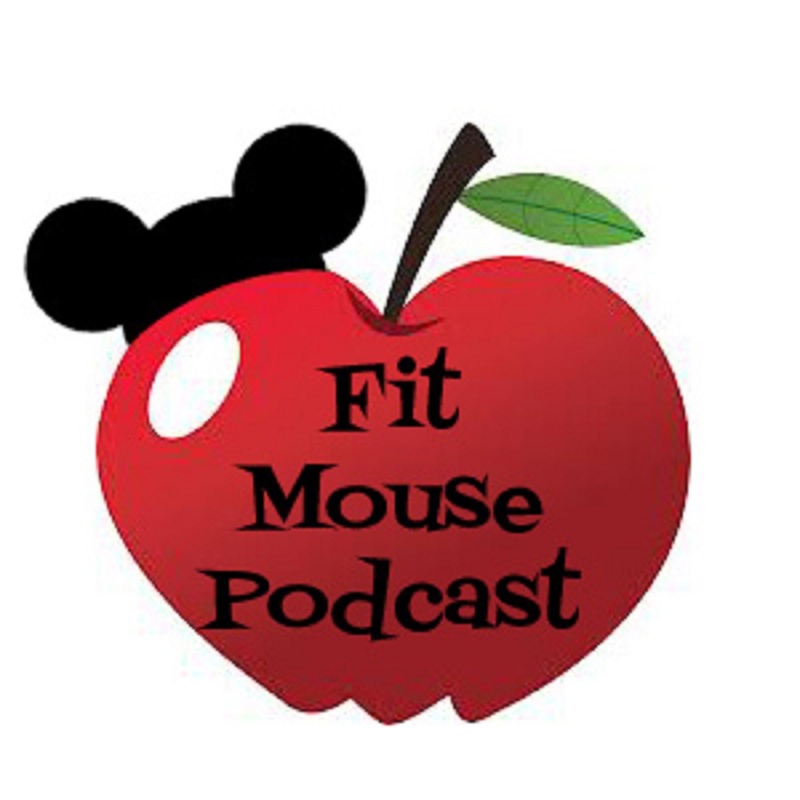 Disney and Fitness are both a big part of our lives. Come join our community! 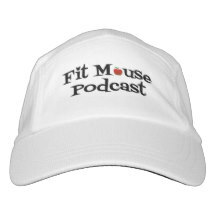 We’ll talk happenings, workouts, gadgets, recipes and more! You belong here!